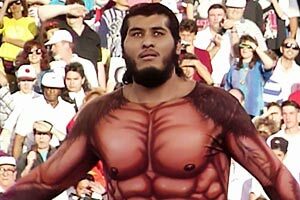 While the majority of wrestlers who take to the ring are larger than life, Giant Gonzalez took that term to a whole new level. Standing at a height of 8 feet and weighing 460 pounds, he was one of the tallest men to ever enter the professional wrestling ring. 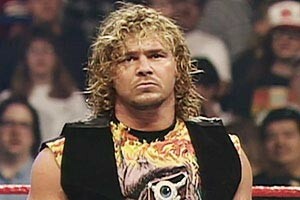 Although he never achieved massive success in either the WCW or the WWF, fans continue to remember him to this day. 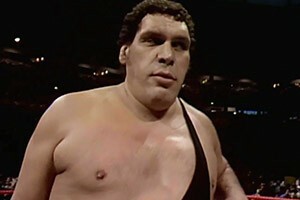 Like many men who are well above the average height and weight, Giant Gonzalez developed health issues at a young age. While he was able to try his skills as a professional basketball player and did wrestle from 1990 to 1995, Giant Gonzalez could not maintain the grueling pace of training and performing in the ring. His wrestling career was a fairly short lived. 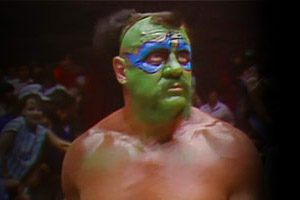 First billed as “El Gigante”, Gonzalez had a short career in the WCW before moving on to the WWF. 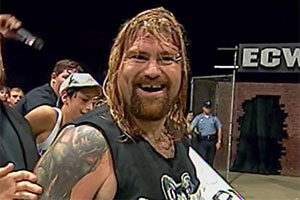 He briefly feuded with the Undertaker, with one of the more well known matches taking place at WrestleMania IX at Caesar’s Palace. 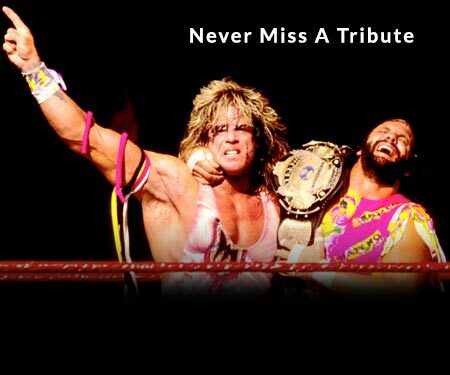 His final wrestling match took place on December 8, 1995, in Sendai, Japan. After retirement, Giant Gonzalez returned to his birthplace in Argentina in order to seek medical treatment for a number of problems which have not been fully disclosed. Giant Gonzalez was in a fight for his life with numerous health problems plaguing him during the 90s and 2000s. At the same time he was battling with financial problems. Because he had never achieved major success as a professional wrestler, he found himself unable to afford his mounting medical bills. In order to assist him, the Argentina Basketball Federation held fundraisers and provided him not only with medicine but also with clothing and items necessary for his home. It’s possible that due to his financial hardships, the former wrestler was unable to get quality care, which may have contributed to the Giant Gonzalez death story. During the 15 years after his retirement, Giant Gonzalez’s health steadily declined. He was reportedly suffering from diabetes and had very severe heart problems. Unable to walk on his own, Giant Gonzalez used a wheelchair to get around. His kidneys were failing, so he had to regularly undergo dialysis treatments. 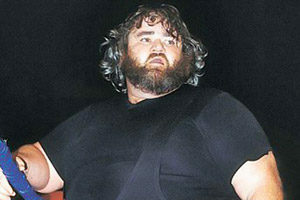 On September 22, 2010, Giant Gonzalez was admitted to the hospital in San Martin, Argentina. He would never be released. He passed away that same day at the age of 44. Although Giant Gonzalez’s career was brief, he is remembered as a powerful competitor. 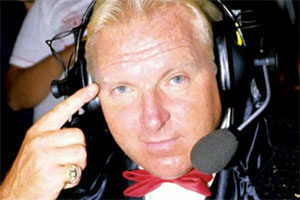 Pro Wrestling Illustrated had previously ranked him among the top 500 singles wrestlers. 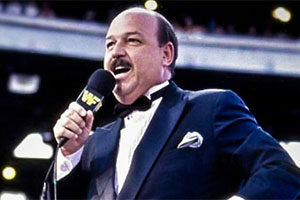 WWE announcer Howard Finkel and former referee Jimmy Korderas both expressed their sadness over the loss of the wrestler and made tributes to him. Today, there are a number of tributes and social media groups dedicated to the memory of Giant Gonzalez. Like the late great Andre the Giant, Gonzales is often referred to as a “gentle giant” due to the humble, kind personality that he showed outside of the ring. Thoughts on Giant Gonzalez’ brief wrestling career? Share them in the comments section below.